Disney 100% soap free body wash for Baby Boy. Disney nurturing massage oil for Baby Boy. Disney lightweight nourishing lotion for Baby Boy. 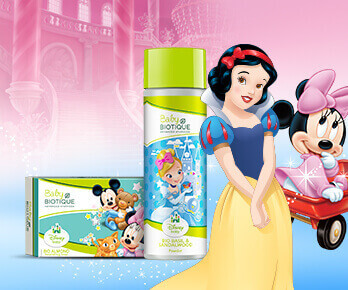 Disney 100% soap free tear-proof shampoo for Baby Boy. Cooling and Caressing powder for Baby Boy. Clear nourishing soap for Baby Boy.